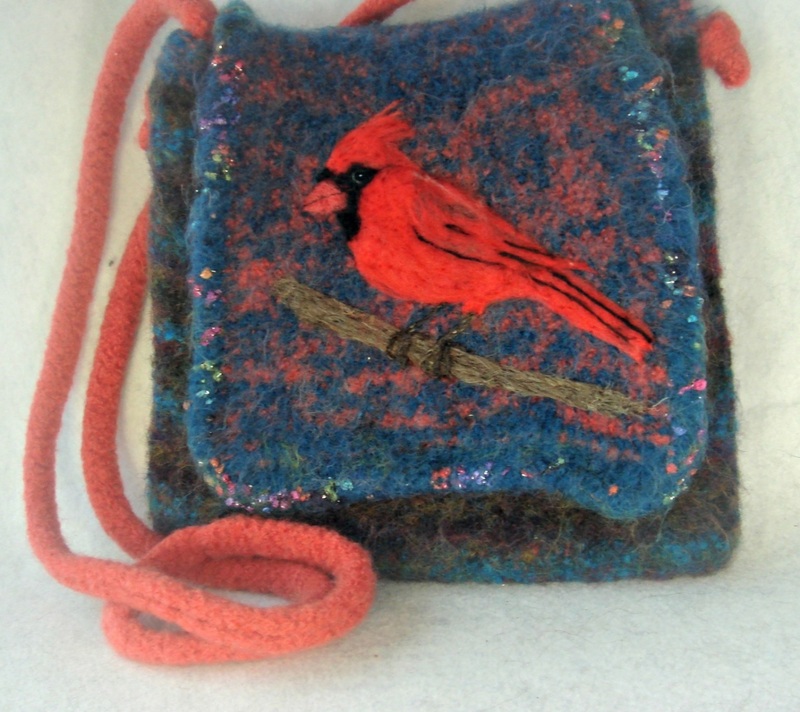 Are you a bird watcher? 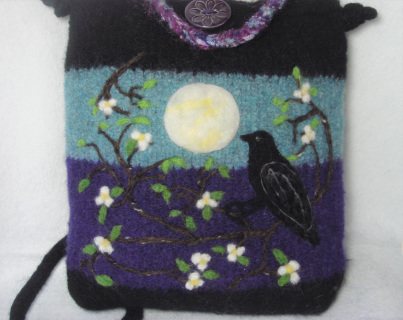 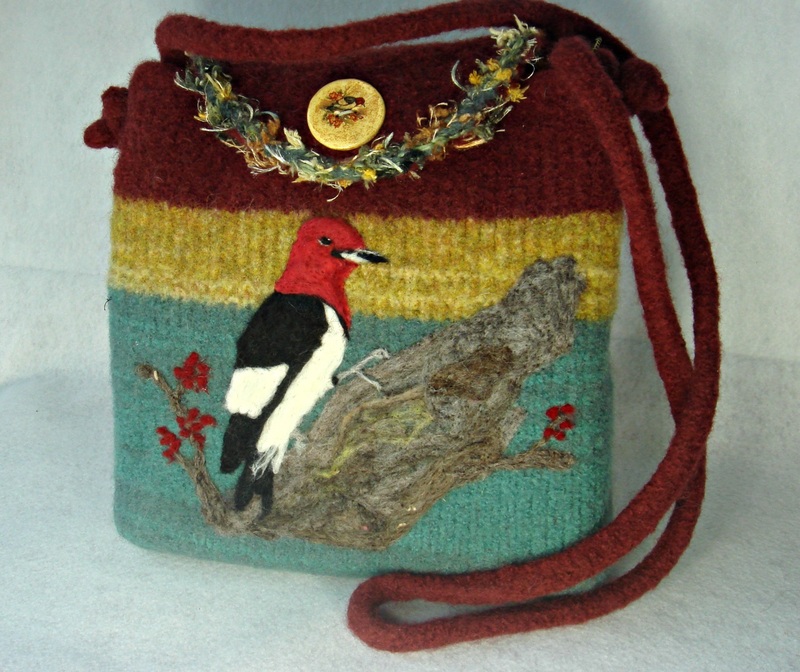 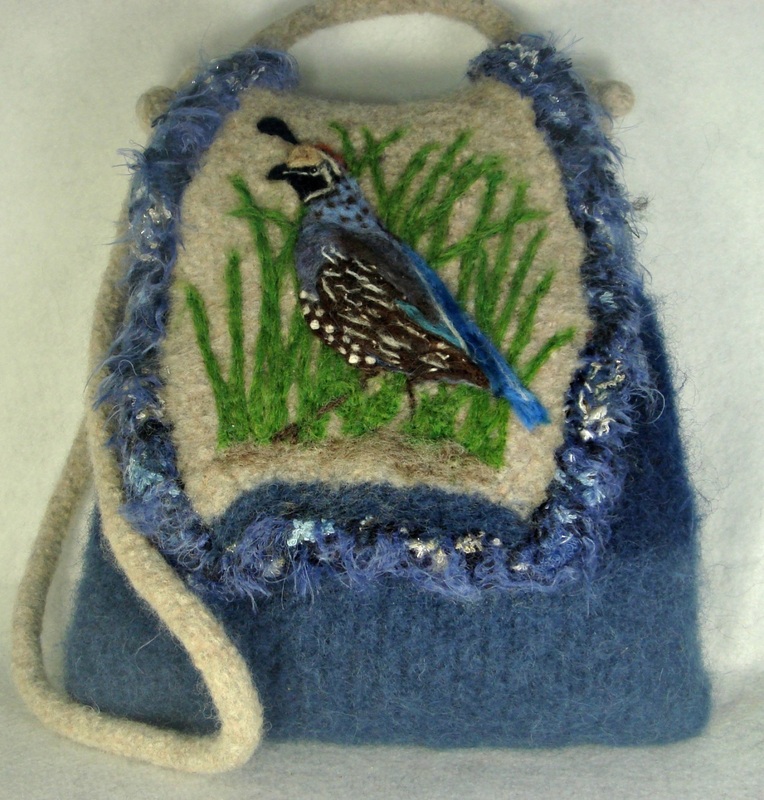 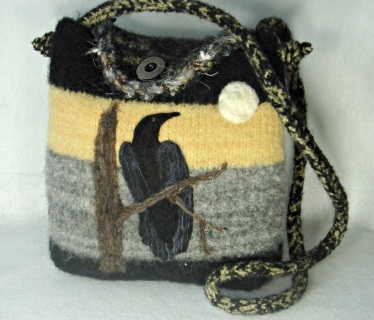 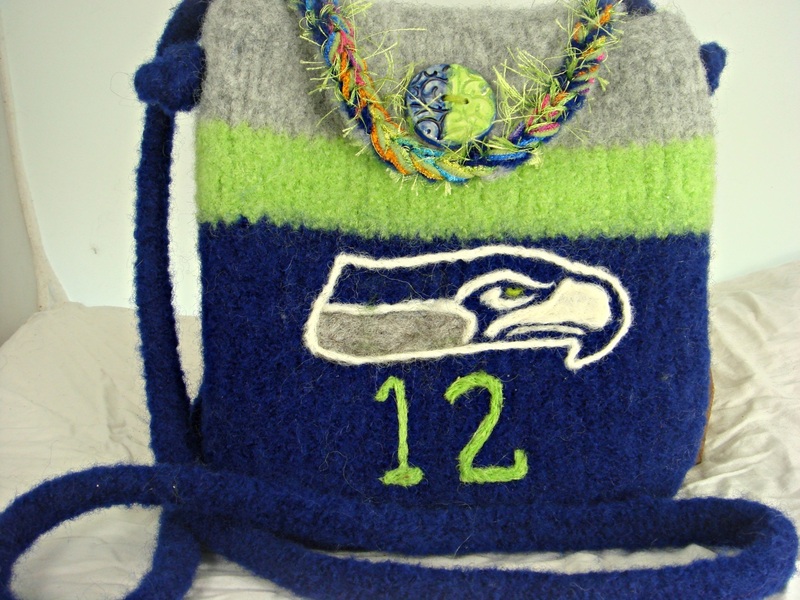 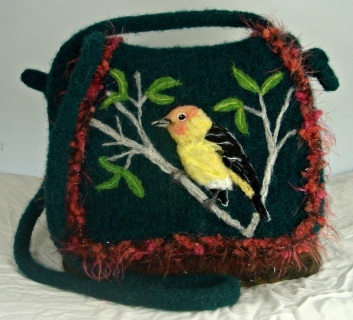 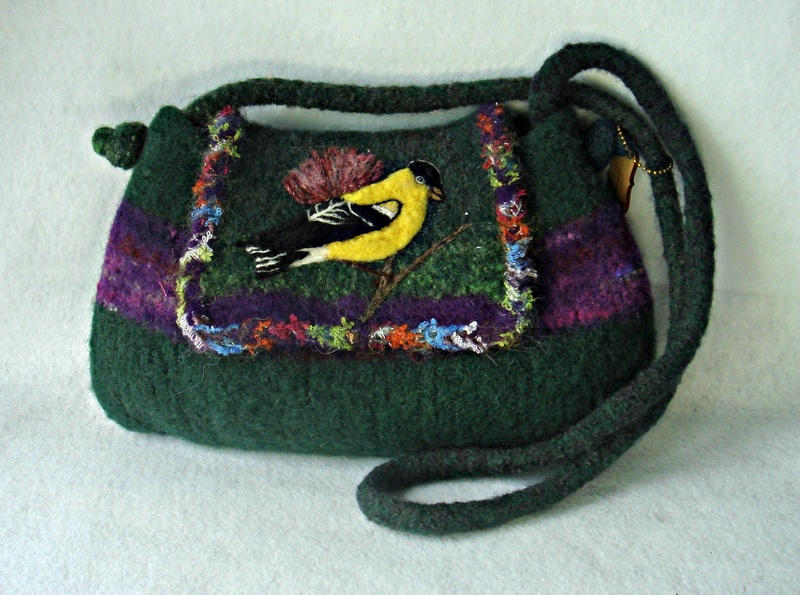 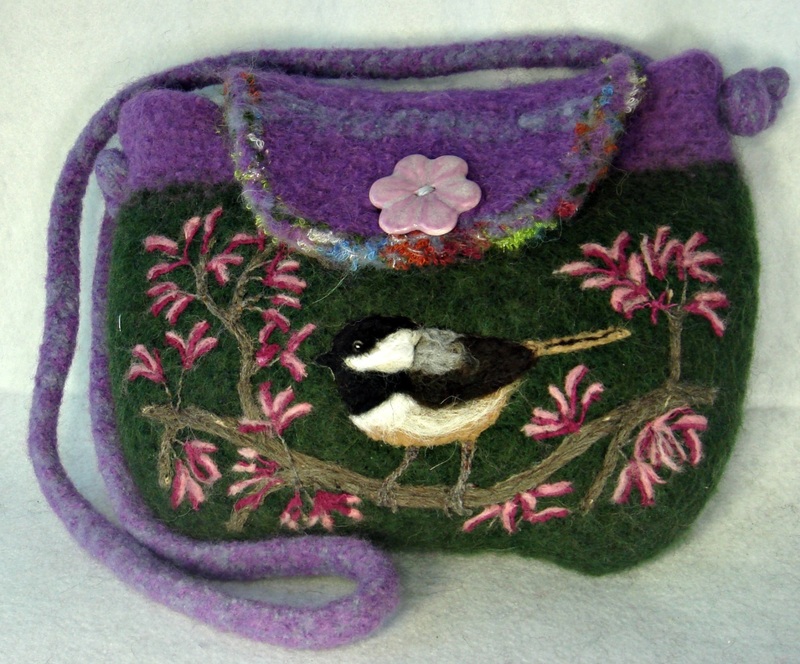 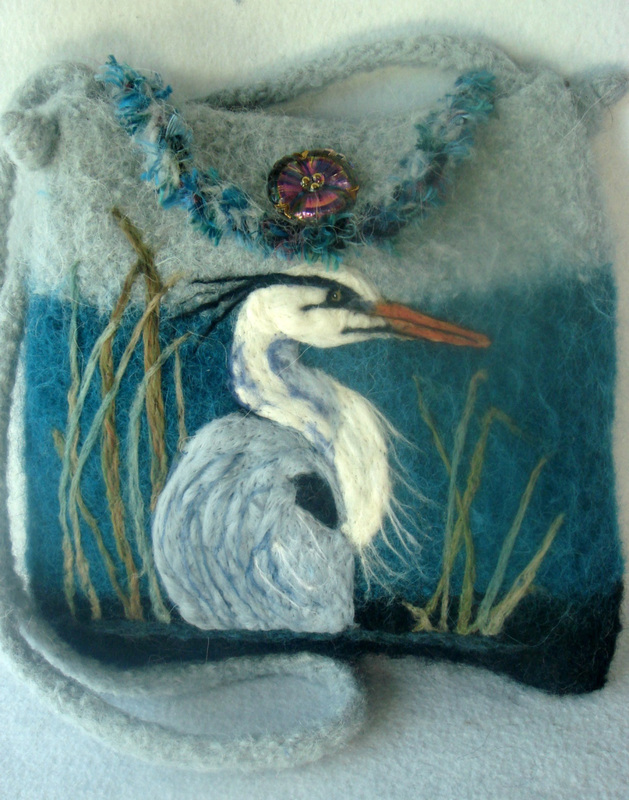 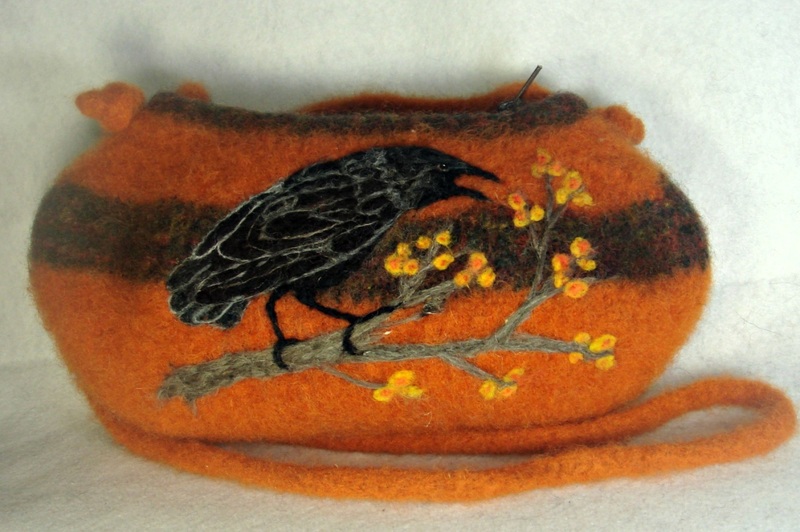 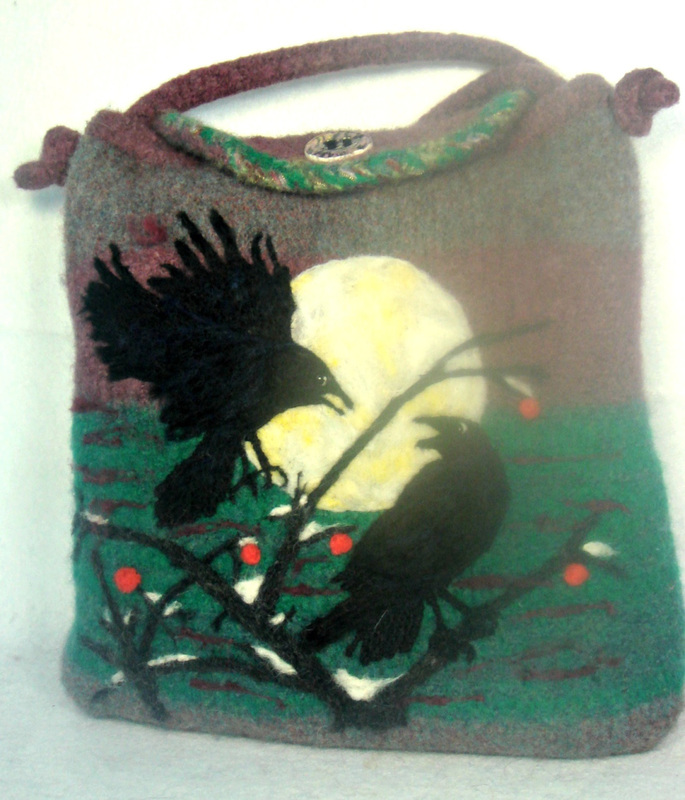 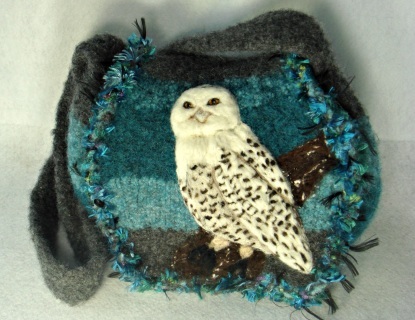 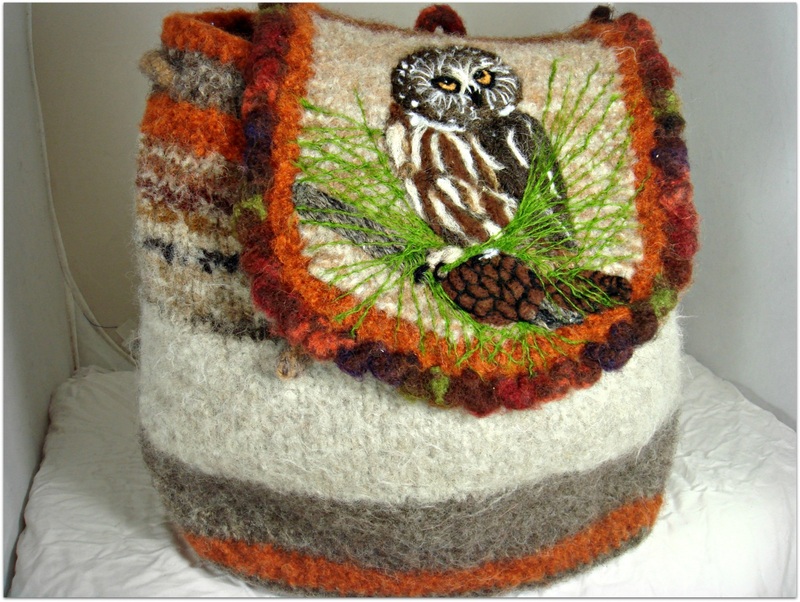 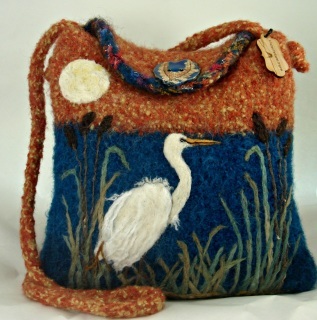 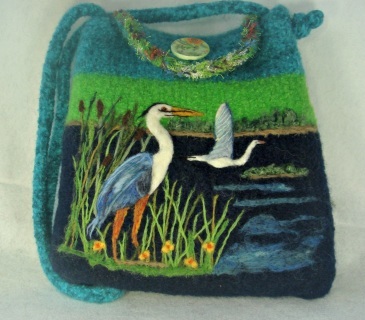 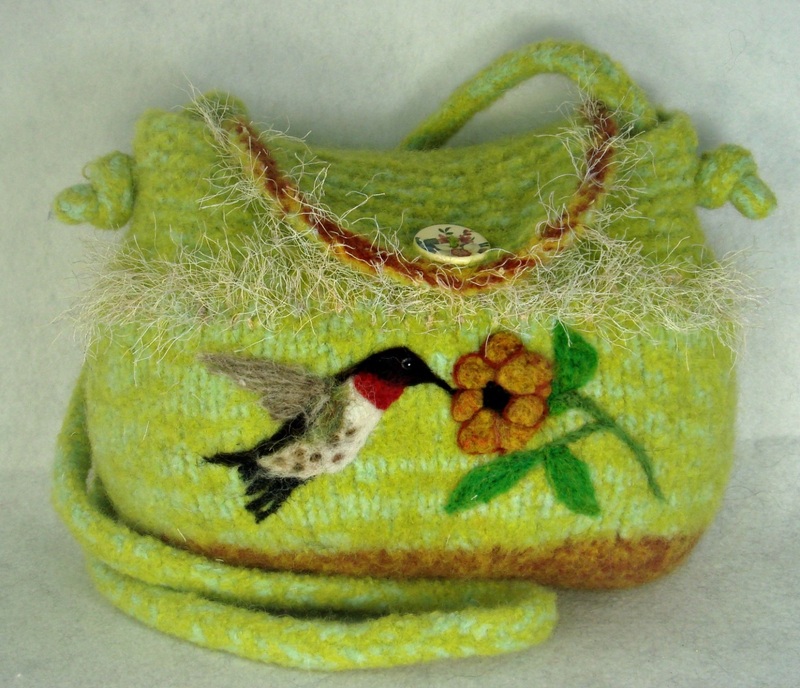 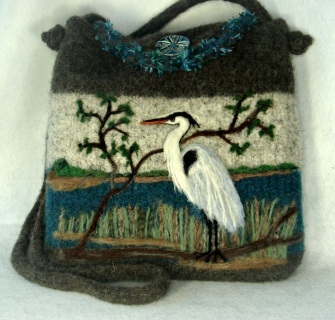 You will love these bird handbags! They seem as if they will fly off the front!